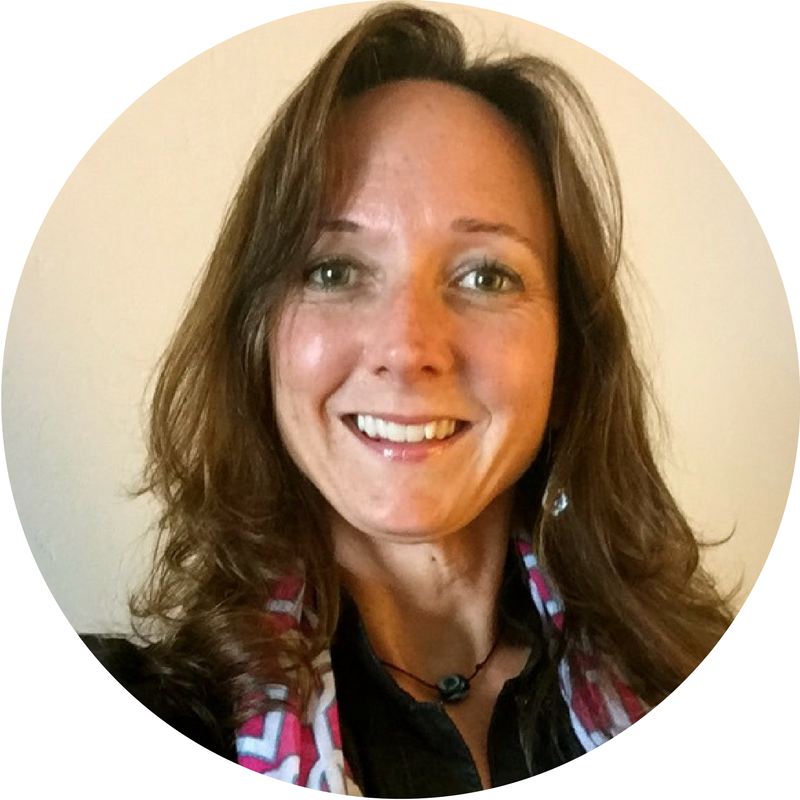 Jody C. Tangredi is an independent consultant who manages, trains, assesses, coaches and develops people and programs to be effective in multicultural environments, and to recognize which global skills to develop or use for professional and personal fulfillment. In her 20 years of work, she has designed or delivered hundreds of effective client-focused solutions, working with diverse premier organizations and their assignees and families from around the world. Jody blends graduate knowledge in the intercultural field with practical experiences as a Fortune 500 multinational corporate consultant, an international educator, an international human resource director, a self-initiated expatriate, a repatriate, an immigrant by accident, a military spouse and a Canadian-British Third Culture Kid (TCK) upbringing. Her own cultural agility is rooted in 9 countries spanning 4 continents since the ripe old age of 5. After working in Japan and Canada for 8 years, she is now based in Virginia, USA. She is a certified administrator of the Global Competency Inventory (GCI) and the GlobeSmart Profile. Jody has served on the FIGT Board since October 2016. Contact her at scholarship@figt.org.